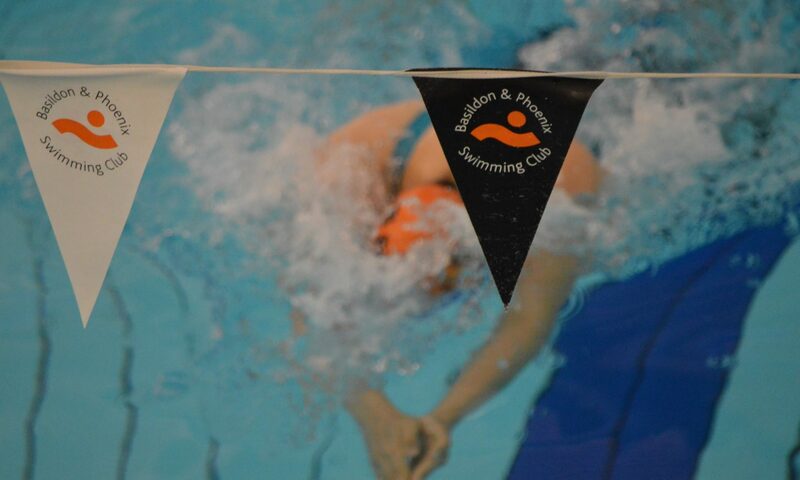 Welcome to the Basildon & Phoenix Swimming Club website! We are a very friendly and professionally run swimming club based in Essex which provides quality swimming coaching all the way through to international level competition – covering a wide age spectrum from youth to adult masters. Our home is the fantastic 50m pool facility at the Basildon Sporting Village. We draw our membership not just from Basildon, but Billericay, Wickford, Corringham, Brentwood and beyond. If you are looking to improve or develop your competitive swimming skills, we’re the place to come. Browse this site to learn more!